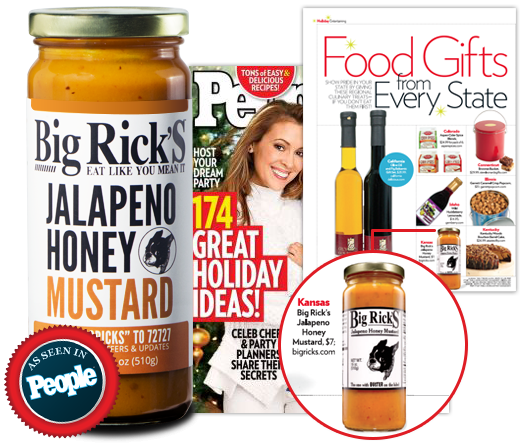 Big Rick’s hits it big in People Magazine Holiday Entertaining issue! Jalapeno Honey Mustard selected to represent Kansas in the ‘50 Foods from 50 States’. Find a store where you can fill your craving for Big Rick’s! You won’t find Big Rick’s in the big boxes with the big corporate brands and that’s fine by us. Our Aussie mates have developed quite a hankering for Big Rick’s. You’ll find us in nearly 300 butcher shops across The Lucky Country. Can a condiment have groupies? This one does. No question about it – this is absolutely a perfect dish. I’m surprised more people haven’t discovered it! I added some garlic and doubled up on the sauce for an extra big taste, but you really don’t need to alter anything about this recipe at all. Everything is well-thought out with this recipe. And it is just simply delicious! 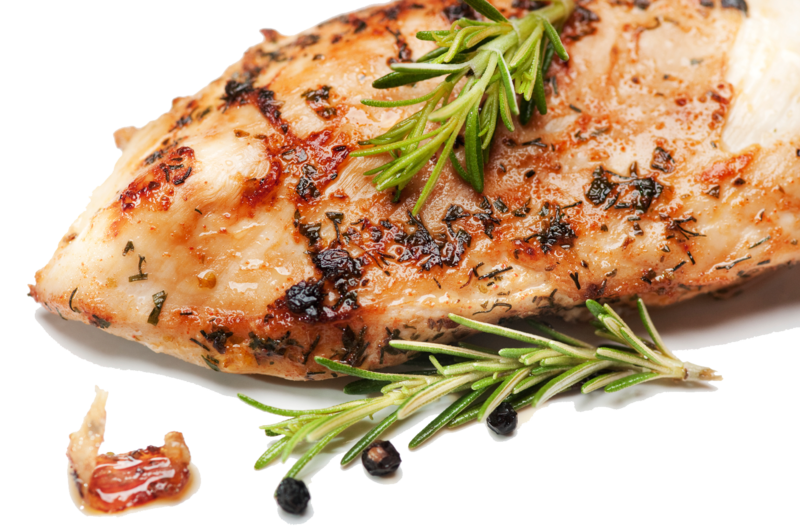 The chicken is moist and tender and the sauce rich, sweet and smooth with just the right kick of heat. The chosen ingredients all combine into something special – how can you go wrong with a sauce made of chicken broth, wine, Big Rick’s Jalepeno Honey Mustard, sour cream and tarragon? Pair it up with a cold beer or white wine and you’ve got a seriously memorable meal. "YOUR SAUCE IS ALL WE USE!" "Love your stuff, drove from Denver this summer just to stock up. Keep on smokin!" "Your sauce is the best. Period!"